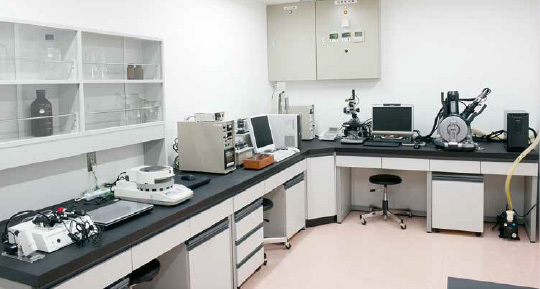 Product Research and Development｜KOKYU ALCOHOL KOGYO (HAI) - Production and sales of cosmetic raw material and ingredients. throughout each development stage from formulation to evaluation. Based on our corporate philosophy, HAI is constantly promoting the development and improvement of production methods and improving the quality of existing products based on our pursuit of new product development and technologies we have accumulated over many years. All of our facilities enable us to reproduce manufacturing processes and conditions, allowing us to conduct research under real manufacturing conditions. A variety of new products appear every year and every season in cosmetics-related fields. Consequently, new technologies and formulations for the raw materials that make up these products are also in constant demand. 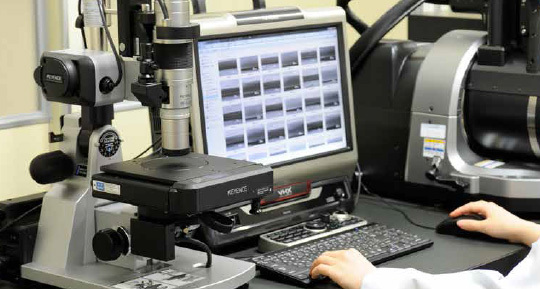 Harnessing the extensive know-how we have accumulated to date, we promote research into new technologies and manufacturing methods based on the concept of novelty, innovation and safety. Bearing in mind the customers that use these cosmetic products, HAI is committed to the development of original products that boast “special features”. We adopted a multi-faceted approach to new product development, periodically conducting market research both domestically and overseas in order to accurately understand current market trends. 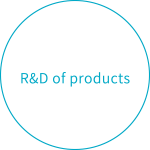 We have also taken up the challenge of developing new products that offer new functions in order to secure intellectual property rights. In addition to manufacturing cosmetic ingredients, we also study their basic characteristics and possible benefits by designing formulations. In order to "visualize" our formulations, parameters that tend to be subjective, such as "smoothness, lightness, tackiness and penetration", are converted into numerical values or images. This data enables us to objectively analyze the characteristics of products currently available on the market. At the same time, we are also channeling our energy into research and publications that clearly evidence product effects and efficiency.